O Brien Landscaping. 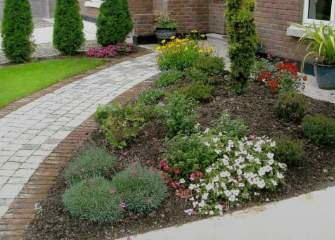 We are a family business with a professional approach to Landscaping. 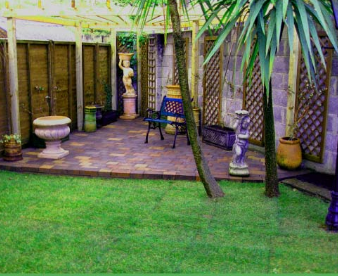 We transform your garden into a stylish space tailored to your needs. We Design, Provide Groundworks, Plant and Maintain your Garden. We carry out emergency services such as fallen tree removal. Contact Trevor on 061306060 / 0872746998 to set up an appointment.